Cook inspired food, take care of guests and smile! No restaurant experience? No worries, we’ll teach you your way around the kitchen and encourage you to discover your passion — whether it be a culinary path or hospitality focused. What do you love to do? We offer competitive wages plus tips, and big career growth opportunities. 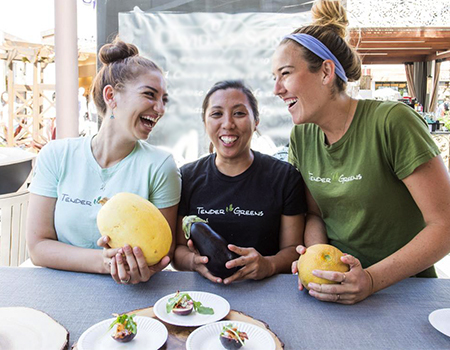 Keen culinary knowledge, inspire and lift up your team, entrepreneurial spirit, and knife skills that make your knees weak — these are just a few of the traits that make the executive chefs and management teams of Tender Greens one in a million. It’s a place where you can showcase your culinary identity and passion, all while leading the day-to-day business. 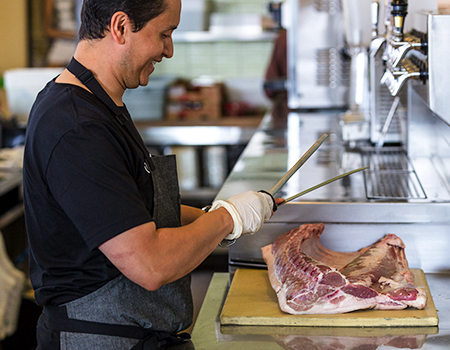 Taking care of the restaurants so they can shine and do what they do best — cook! 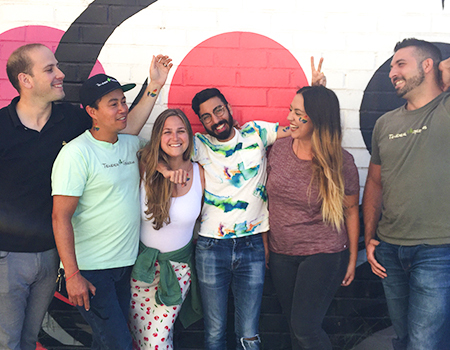 Based in Culver City, California, we’re always on the lookout to meet new potential family members who love Tender Greens as much as we do!